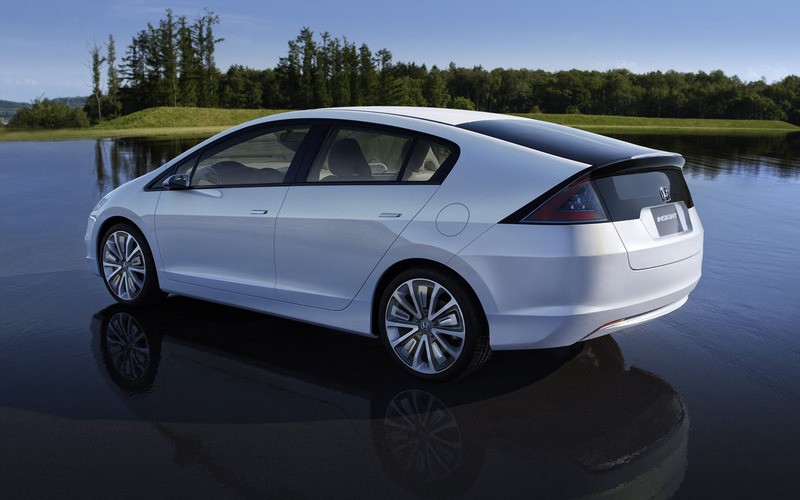 2015 Honda Insight Hybrid is a new model of one of the most popular electric hybrid vehicles in Honda’s range. 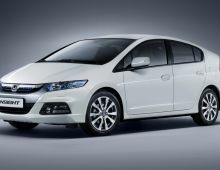 First generation of this vehicle was a three door hatchback, later in 2006, generation switch came and the first generation model came out with a four door configuration. 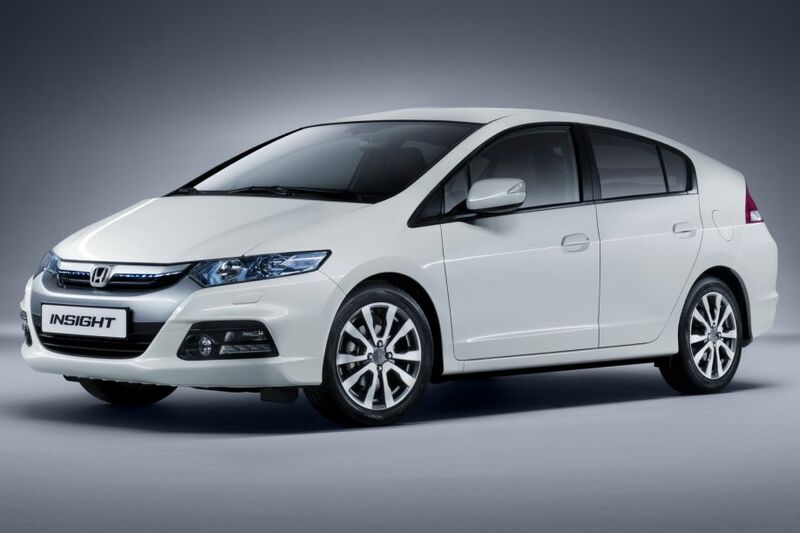 This is the first vehicles that introduced Honda Motor Assist hybrid system that later became a brand name in hybrid vehicle production.